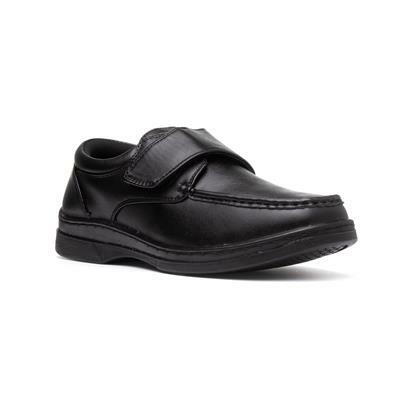 From Hobos, these mens black casual shoes feature, an easy fasten strap providing you with ease of wear. The shoe further showcases a round toe front, fine stitch detailing and a grip sole. 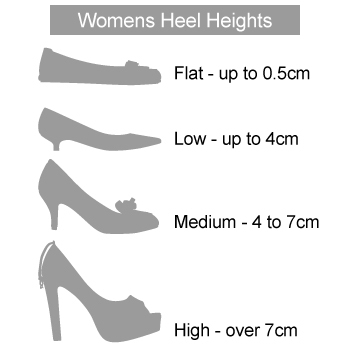 This shoe is also a wide fitting style, providing comfort for broader feet. 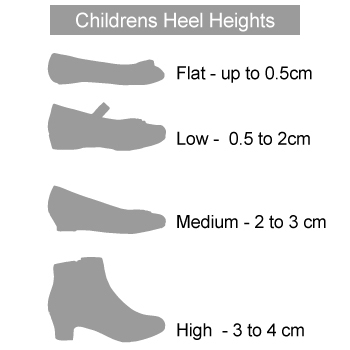 They seem well made, I take a size 10 ordered a size 10 but they are a bit tight maybe they will Stretch, but still a very comfortable shoe. I always buy this shoe for my son who is Autistic because he has trouble tying laces, so he can use the velcro to put them on and take them off with ease. He won't wear anything else. Light and comfortable shoes, fast delivery. Hope will last Fay while. Excellent service from ordering to delivery. Cannot fault. First time I have purchased from shoezone but it certainly will not be the last - I shall return. Thank you.